Golden Gate Dispute Resolution, founded by Paul Roose, helps management and labor resolve disputes in the unionized workplace. Golden Gate Dispute Resolution (GGDR) was founded in June 2012. The mission of GGDR is to provide professional, neutral, and timely dispute resolution services to the labor-management community. Golden Gate Dispute Resolution is based in the San Francisco Bay Area and provides service throughout the states of California, Oregon, Nevada and beyond. Services include arbitration, mediation, fact finding, training, facilitation, and election / card check supervision. GGDR is based in the Bay Area. 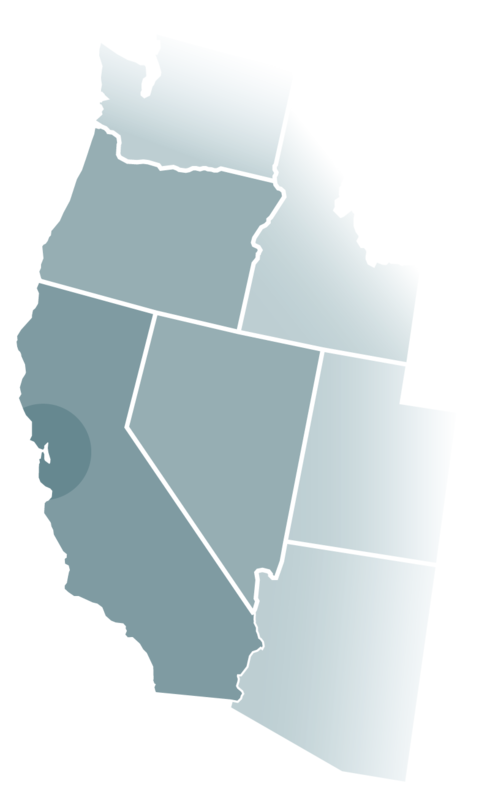 Serving California, Oregon, Nevada and beyond. Member of the National Academy of Arbitrators!